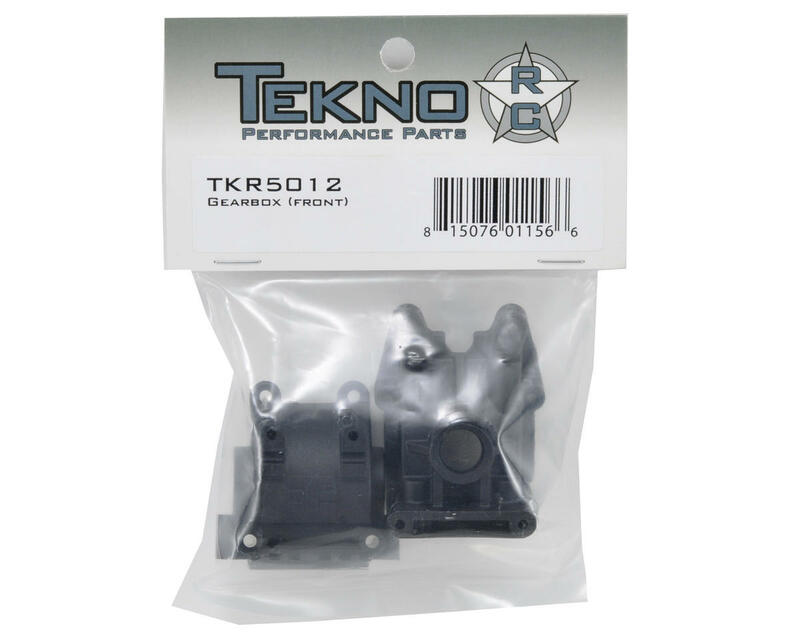 This is a replacement Tekno RC Front Gearbox, and is intended for use with the Tekno R/C EB48 electric 1/8 buggy. NOTE: The front and rear of the car use different inner bulkheads. 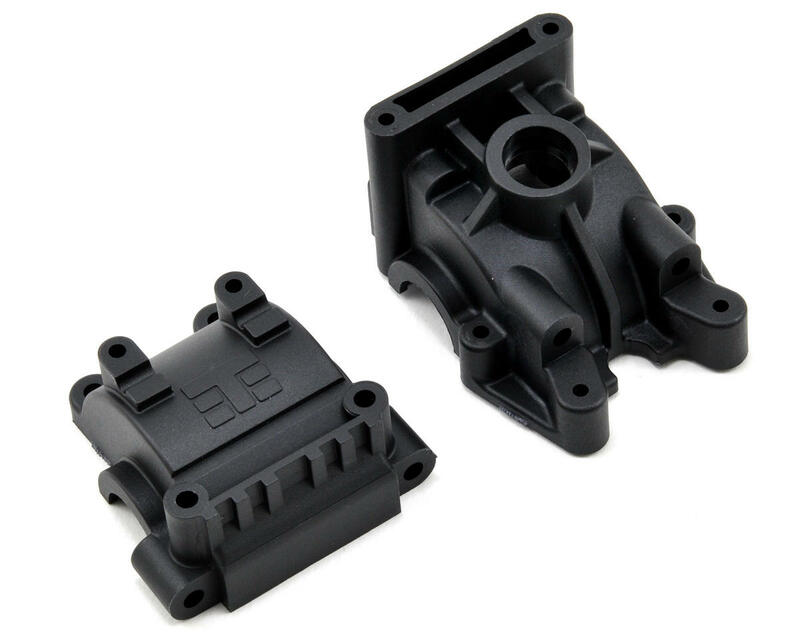 The front is angled and cannot be used in the rear position.